The Riverside Club is a CIU affiliated members club. All guests must be signed in by an existing member. The Riverside club provides live entertainment and other event each and every week, please see events section for more details. CIU affiliated social club open for members and their guests. Guests will have to be signed in by a current member and a small charge will apply depending on the day. Live entertainment most Saturdays please see events section for further details. Bookings are available please call or email for pricing. Membership can be obtained at anytime throughout the year by completing a membership form available at the bar. 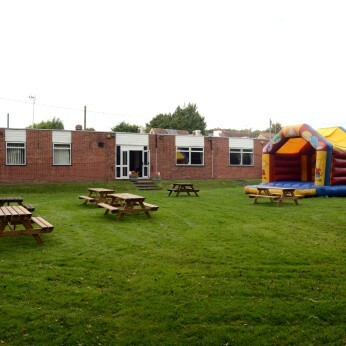 Club facilities include pool & snooker table, 2 dart boards, 2 large TV screens with Sky Sports, jukebox large riverside garden with bouncy castle and car park. Club will open for special events for example televised sports events if retested and enough interest registered. please speak to a member of staff or committee member.